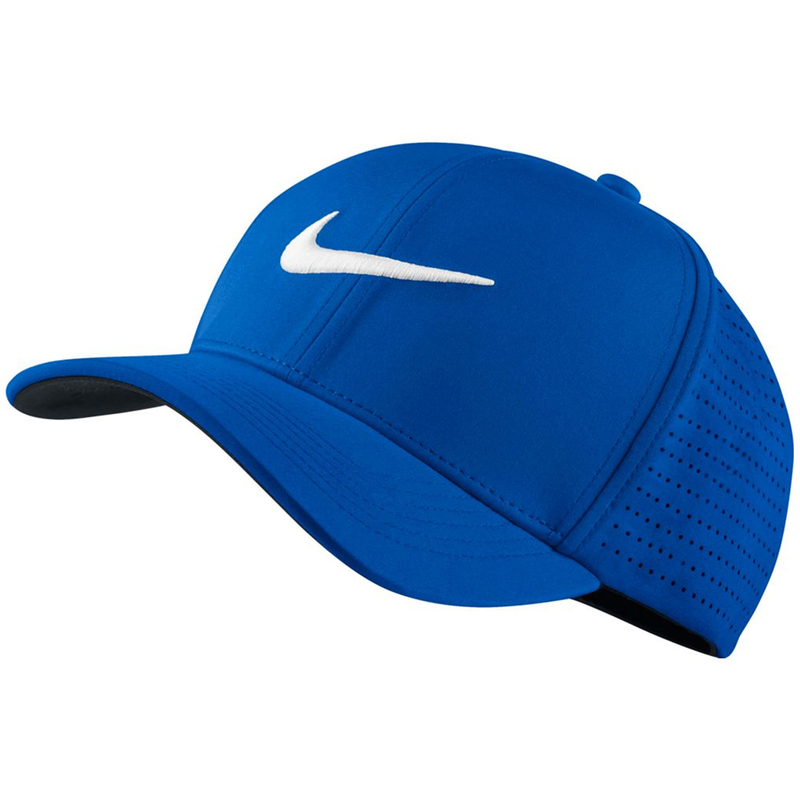 Look and feel like a Tour Professional, with lightweight materials, combined with Dri-FIT technology, this classic cap will perform. Dri-Fit technology draws moisture away from the wearer, to leave you feeling dry and zero distracted during play. 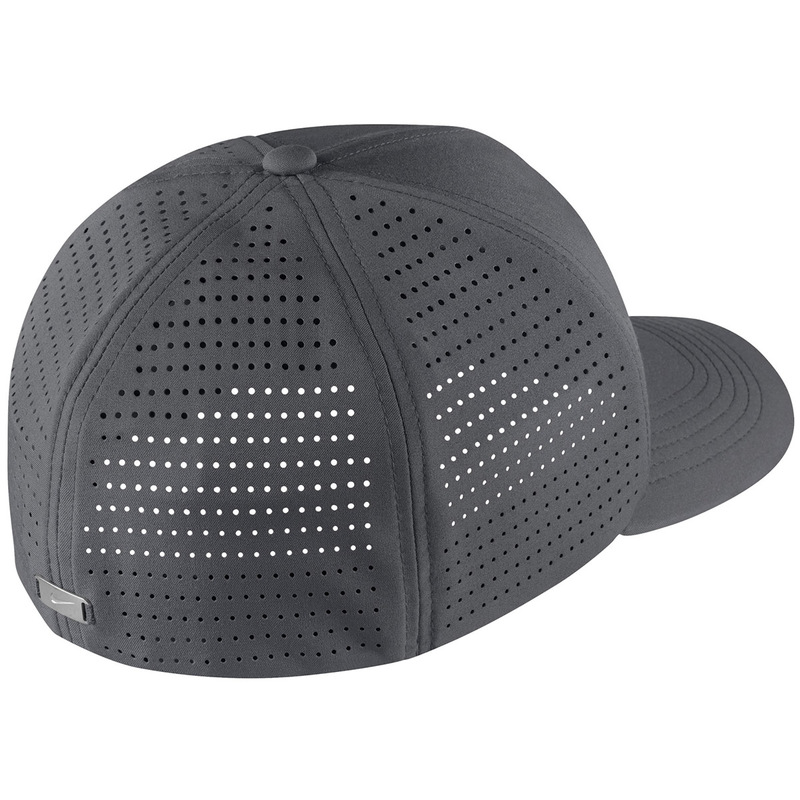 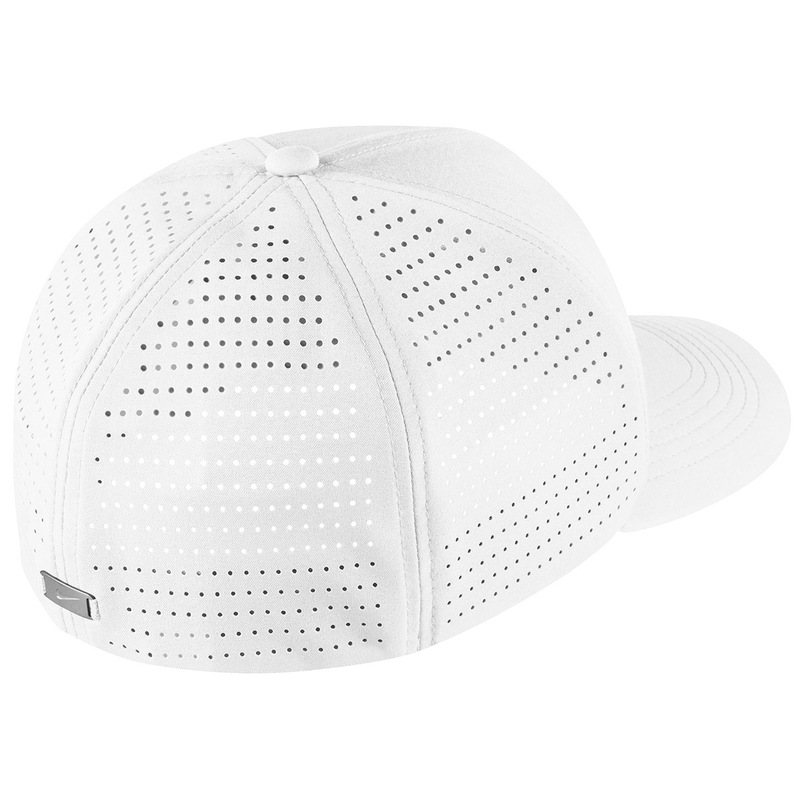 Plus the cap has laser perforated back and side panels to increase airflow, and a performance stretch for a one size fits all design. 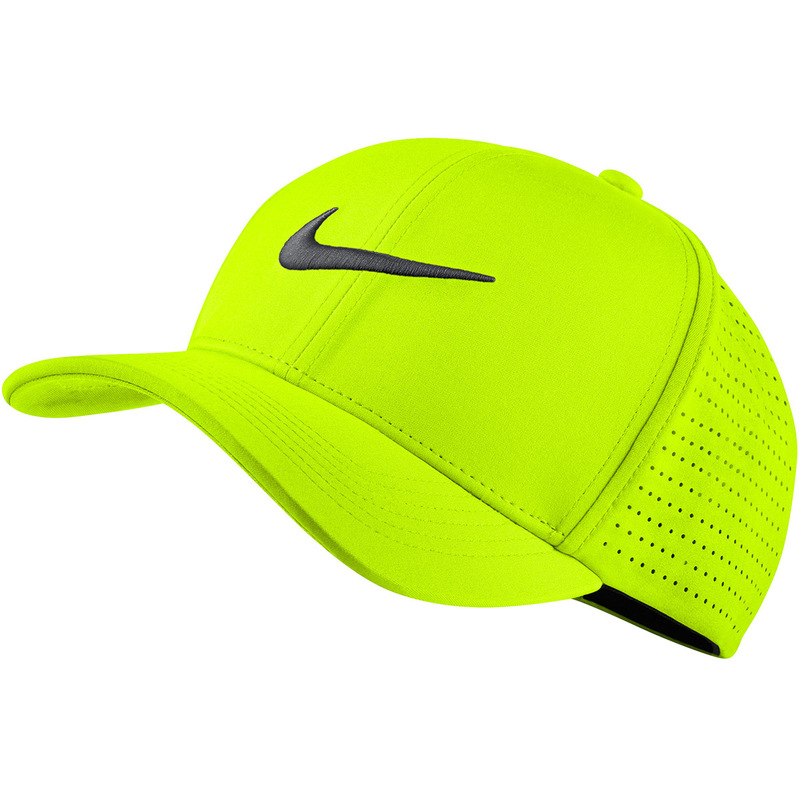 The cap features classic Nike swoosh branding and a pre-curved bill.